I really dislike Popular Bookstore for wrapping up all their books to prevent people from browsing. It is as though asking me to buy clothes and shorts without testing it out whether it fits!!! Yes, I am very particular about the books that I buy. At least leave a sample book for customers to browse thru to see whether it is worth to buy it. Maybe there is a lot of people out there is like me: I literally don't buy any books that I can read finish under 1 hours that is my rule!! If I can finish reading something under 1 hours, it means that the book lack anything new that I don't know about. So what is the book all about?? And lastly, IMHO Dexter is blessed to have such an understanding girlfriend and then wife who fully supports their investment journey. Trust me, your BED partner is very important to reach personal freedom if you start from scratch. So where does W.T Kam comes into the picture?? So W.T Kam is actually their mentor and guru into the property foray. Dexter and wife attended his course and in this book, the guru gives his advice on what Dexter did. Whether what he did is correct or did a mistake during his early days. In the end, like any happy ending book, Dexter and wife ended owning RM10 million portfolio by moving to commercial properties in 3 years!!! How To Do Simple Calculations On Property Investment? 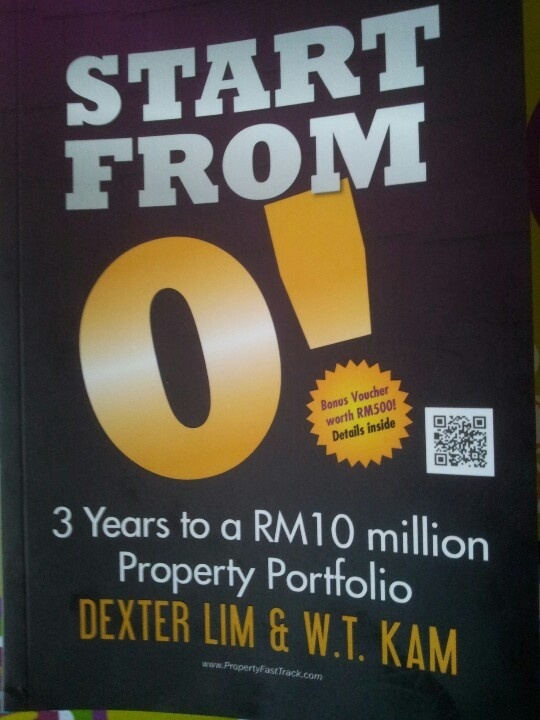 What I like about the book which I think is beneficial to the newbies is the "Number for this deal" where Dexter pointed out the value of the property, the value of the down payment and the market value. This is good so that newbies know how to calculate the ROI and potential of the property. However, something is missing on "the cash out portion of the calculations".Sadly they don't show this in the book, I guess readers need to attend the seminar to know more about this in detail as stated in their book. Perhaps in their next book revision, they would like to include in this info which IMHO no doubt will be useful. What they are doing is no secret actually. 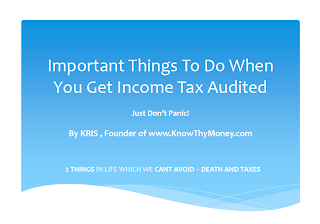 So there is NO such thing that it cannot work now even though more people know how to do it. It is like adsense, everyone knows that some excellent bloggers can earn good money, but yet no many people take effort to monetize. Do drop by in the future and hope to hear some comments.